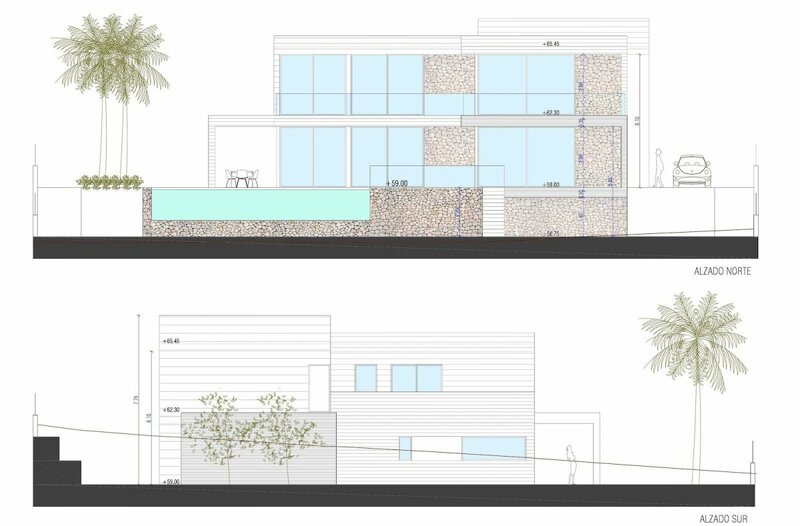 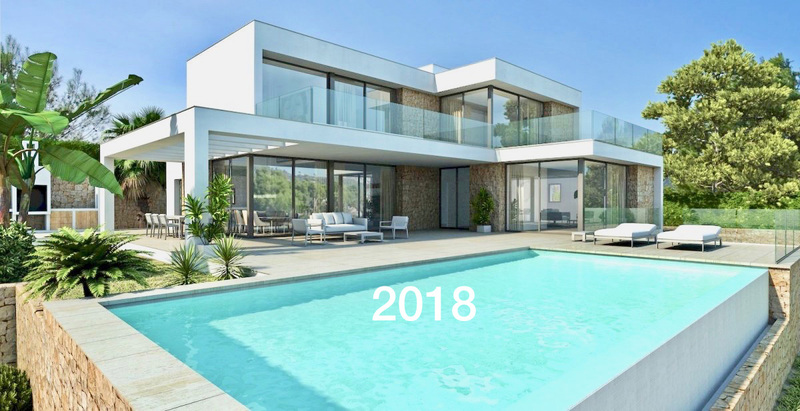 Luxury new build villa for sale in Javea, in construction and completed in 2018, extremely well built villa with lovely views of Javea bay and montgo mountain, Main level: Open plan living room, dining room and kitchen, 2 bedrooms, both with ensuite bathrooms, large covered terrace. 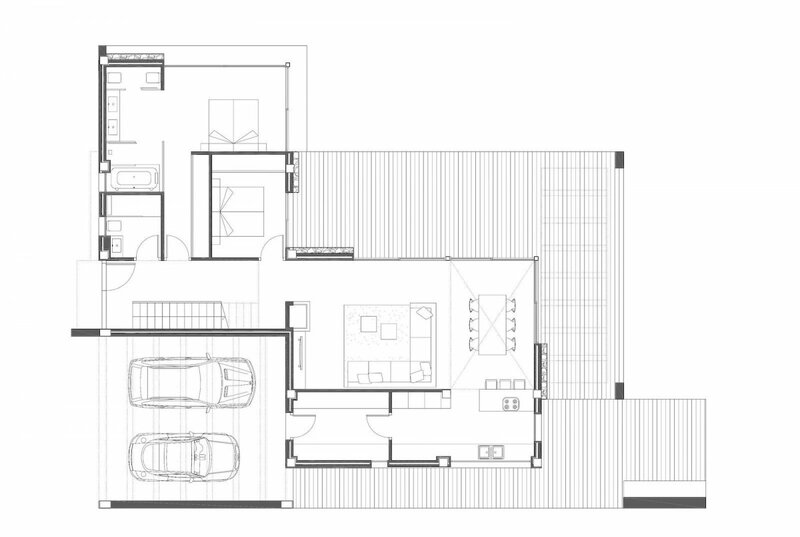 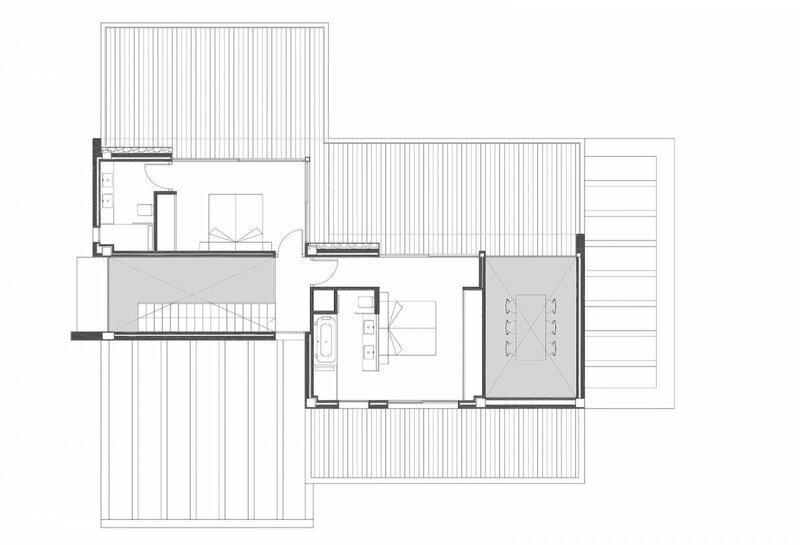 Upper level: 2 Bedrooms both with ensuite bathrooms, terrace. 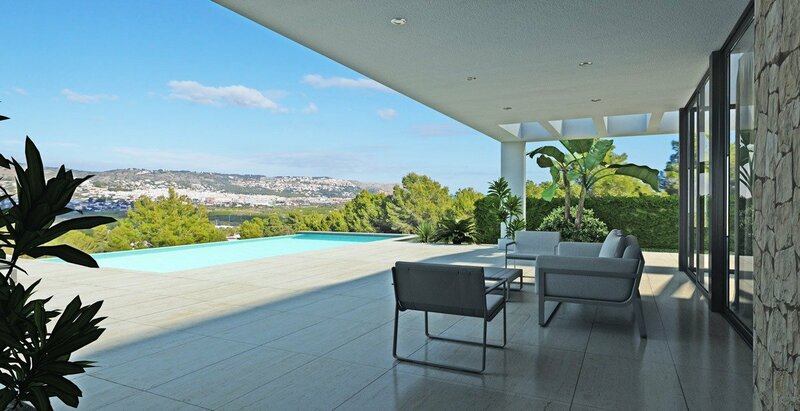 Outside Large terrace area with luxury infinity pool, landscaped gardens, fully fenced with exterior parking and secure gated entrance. 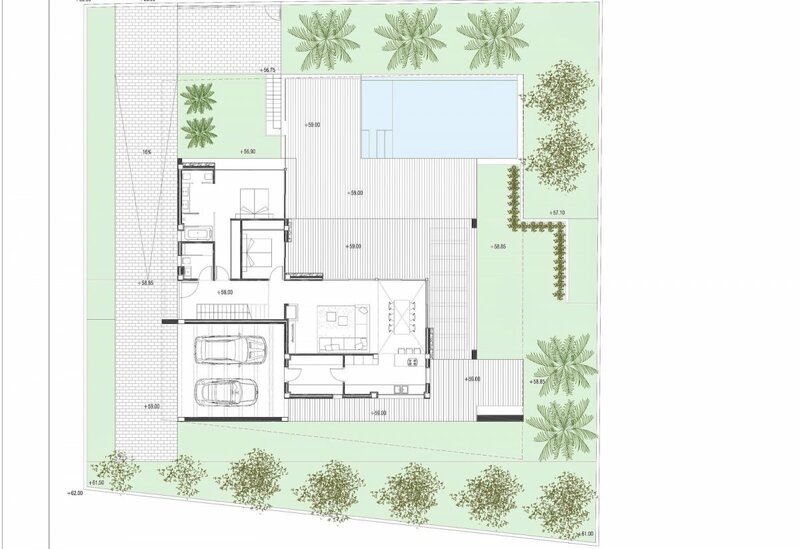 Plans and full specification are available upon request.